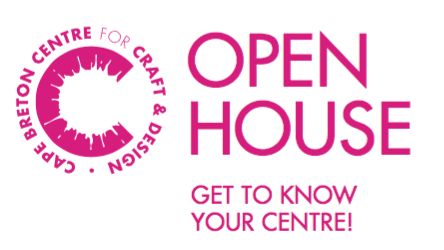 Open House – Get to know your Centre! Get to know your Centre! Join us for artisan demonstrations, tour the Centre, meet our artists in residence, see our latest exhibition, and enjoy product sampling by JoKen, Elementi Catering and Island Sauce Co. There will be prize draws and more!